It’s a question we’ve all heard from the rels – what should we get the kids for Christmas this year? If you’re looking for something out of the toy box, or if relatives need some inspiration, then we’ve got you covered. We promise – none of these things require batteries, sing songs or feel like razors when you accidentally step on them. Your house is probably already cluttered with toys and come Christmas morning, you can expect even more toys littering every nook and cranny of your home. So the next time the relatives ask what they should buy the kids, try one of these ideas instead. 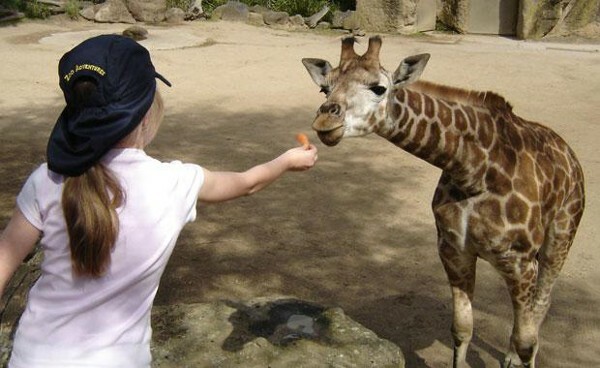 Annual memberships to zoos, a local pool, waterpark, amusement parks, play centres and other attractions in your area provide an experience outside of the house. Kids are never too young to learn about geography and a globe is an excellent teaching tool. Plus, they are lots of fun to spin around and make a beautiful addition to any bedroom. 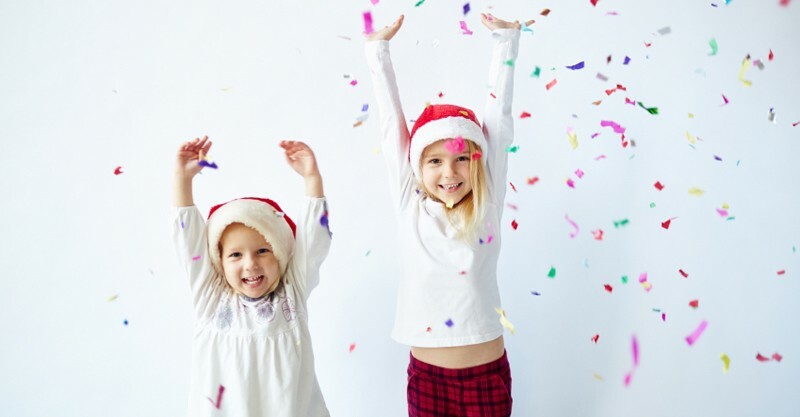 Give the gift of movement with a term of swimming lessons, ballet classes, karate, skating, cricket or indoor soccer. This gives your little one a chance to experience the activity and see if he likes it. If so, then you can easily sign up for another term or for the full year. Get Nana to create a voucher booklet with various activities to do during the year. For example, one voucher could be used for “Free ice cream with Nana” while another could be for “Trip to the movies with Papa.” Include sleepovers at Nana’s, special outings and different activities that the kids love to do with their grandparents, such as baking cookies or going to feed the ducks. 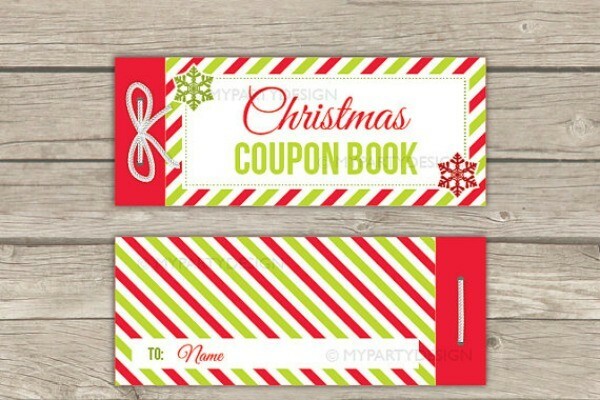 Let the kids read through the different coupons and decide when they want to cash them in. You can get a editable downloadable version at My Party Design. All children love getting mail! 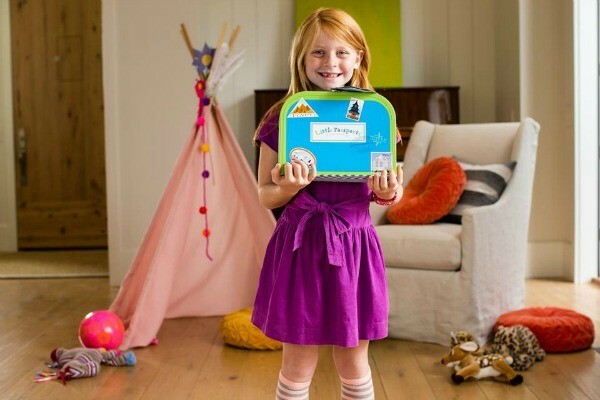 Little Passports offers an amazing box subscription delivered to your door and is now available in Australia. Even a monthly magazine provides a great gift and a reason to get excited every month. It’s the gift that keeps on giving, year round. 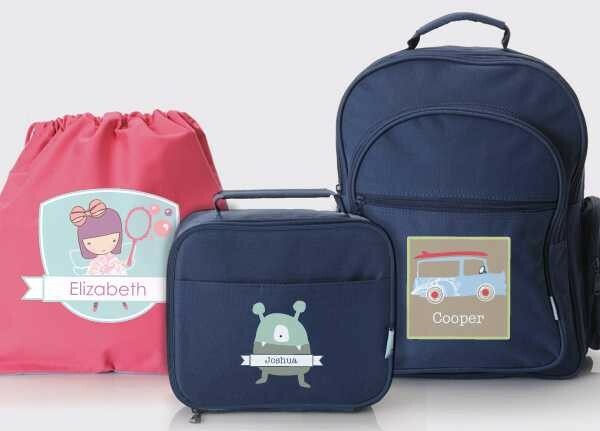 Get the grandparents to sort out the start of school for you with a personalised hat, backpack and labels. This just made your January so much easier. Check out Stuck on You and Hippo Blue for excellent labels and personalised products. If your little one does dance, then why not consider a new tutu and pair of ballet shoes? If your big guy likes soccer, then add soccer cleats and a new pair of socks to the list for the grandparents. 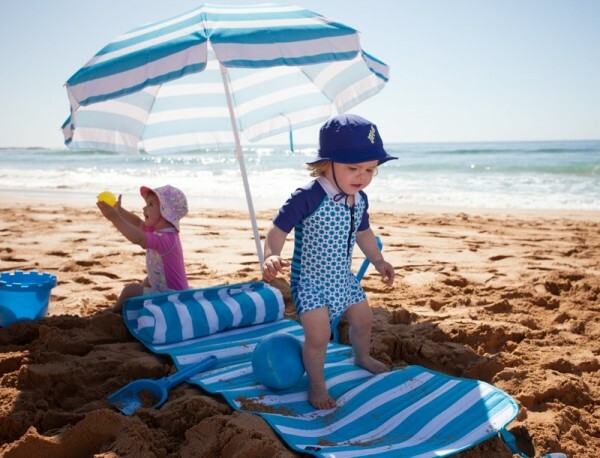 If the kids take swimming lessons, then how about a new towel, togs and goggles? Design a personalised scrapbook with photos and mementos of different things that took place over the last year. Your kids will love looking back at the pictures. We did this with our son a few years ago and he still loves it. 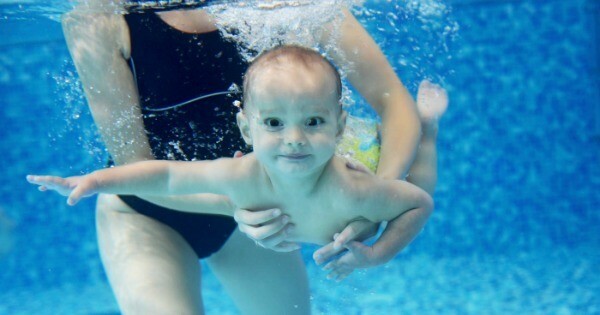 Plus, it was a great way to teach him to recognise basic words like ‘Mum’, ‘Dad’, ‘car’ and ‘swim’. Tools to help in the shed, with the gardening or tools for art and craft time are always popular with little ones. Anything that allows them to be creative and indulge in grown-up activities will be a hit. Just, no glitter. Please, no glitter. 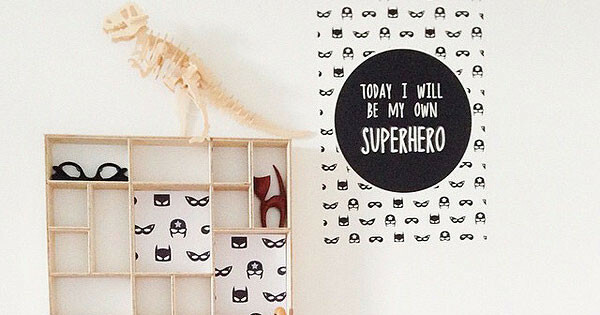 Give the kids a chance to liven up their bedrooms and decorate the walls with a beautiful set of wall stickers or canvas prints, such as the above from Wondermade. Teach the kids how to tell time or give them something that they can cherish for years to come with a piece of jewellery or a watch. Just don’t choose a watch that plays music or sings. And definitely no Frozen watches, thanks. There are so many adorable piggy banks on the market and it’s a great learning tool for teaching children about money. In the New Year, get your children to participate in the weekly money saving challenge. For week one, have them add one dollar to the bank. Week two, get them to add two dollars and so on. They may need to up their chore intake in the final weeks, especially in Week 50, 51 and 52. 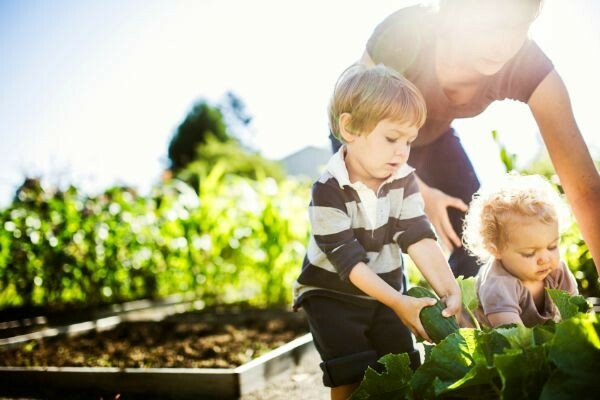 You can also pick up everything you need to design a garden including seeds, a large container and soil, and spend some time making a kid-friendly backyard vegetable patch. Again, this is a great activity to do with budding green thumbs that is not only educational, but will remain fun for months to come (or weeks if you are like me and cannot keep a plant alive for the life of you). They are scientific. So they count as a non-toy. End of story. Plus, adults will love playing with these ‘non toys’ too. Honestly, you cannot go wrong with bubble wrap. What other non-toy gift ideas have we missed? 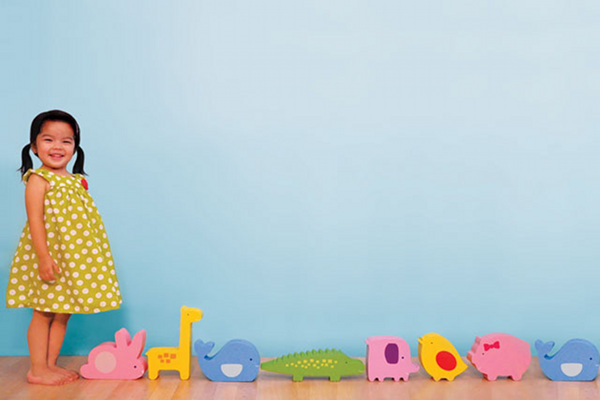 Make sure you check out our entire Christmas section for the best Babyology finds!